You all have been with me from the start of this book journey, so I thought I would fill you in on what has happened/what is happening coming up. 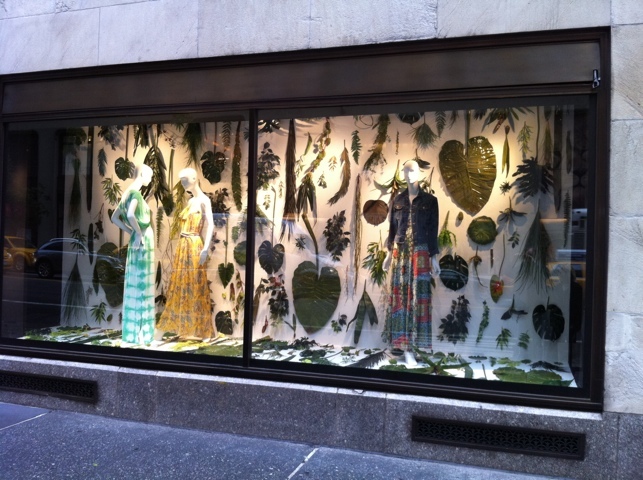 The other day I found out that the venerable Bergdorf Goodman will be carrying my Style & Simplicity come Autumn. I am deeply honored. I e-mailed my friend Deborah Needleman (who threw that swell book party for me in New York awhile back) the day I found out and said how even as a little kid growing up in the Midwest, I knew BG was IT. It all just makes me smile. The artist John Derian, whose work we have carried at Watson Kennedy since we first opened, will be stocking the book too, at his gloriously eclectic shop on the Lower East Side. It was a smiling day. The above image of the book I took in the showroom in Las Vegas who was showing it and selling it at the show I was at recently. 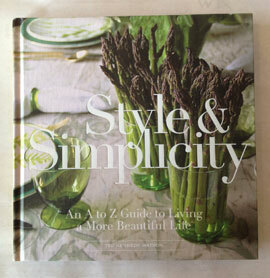 Flanked, as you know I love that word, by 2 House Beautiful books I love and we sell the heck out of at WK. I felt in very good company. We head to New York early tomorrow. A few days of r&r at Hawthorne and then into the city for me for the big buying show. I will also do at book signing at the Sterling booth on the Monday of the show. If you are attending, please stop by. I will be signing from 2 to 4. I will also be meeting with my editor to discuss ideas for book number two. Really all so very exciting. Then back to Hawthorne for a few more days and then back to Seattle. While up at the house, I am going to be shooting a dining table setting. 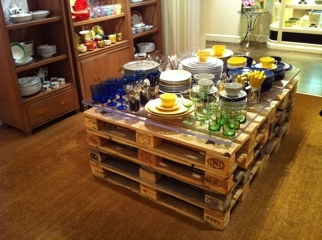 I have been asked by House Beautiful magazine to design and shoot a table for a Spring issue of their magazine. I will do a few table variations and see which they choose. Over the moon about this opportunity. There were several really lovely blog posts about the book recently. Lisa Mende wrote such a complimentary post I wanted to share it with you. I have met Lisa over the years at events and just adore her. She is one of those people I instantly felt a connection with. Click on her name to read her kind words. The Enchanted Home also wrote a sweet, sweet post about how the book was enjoyed after a terribly stressful day finished off the a bubble bath and a little Style & Simplicity. I continue to be humbled by the response and continue to receive just the kindest correspondence in many forms from folks near & far. 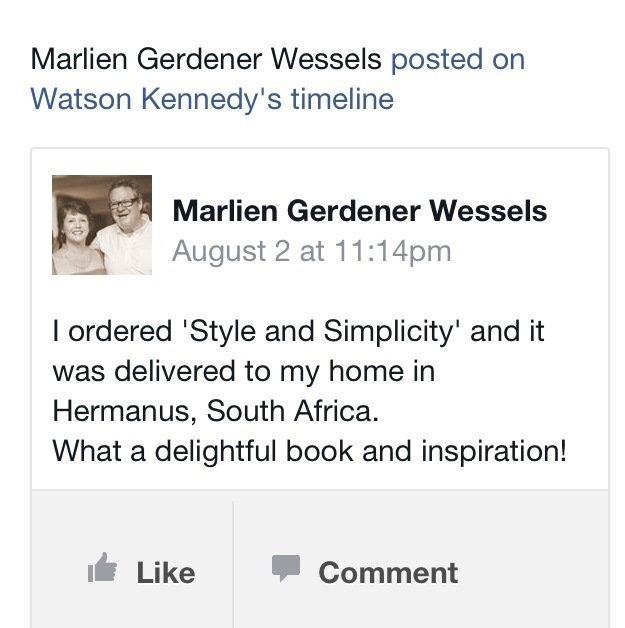 The below comment on the shop Facebook page from Marlien who ordered the book and is reading it in South Africa. I have have gotten so sentimental in my years–this just brought a tear to my eyes. A happy Saturday to you all! Thank you so much for following along on this book adventure. I gain so much enjoyment & strength knowing I have you all along for the ride. Vintage hotel silver really is a beautiful thing. I see bits and pieces of it always when I am out & about on my vintage buying excursions. The lovely weight of the pieces, and the great shapes always draws me in. Many times though, the individual pieces can be quite worn, I am sure, from lots of great usage over the years. 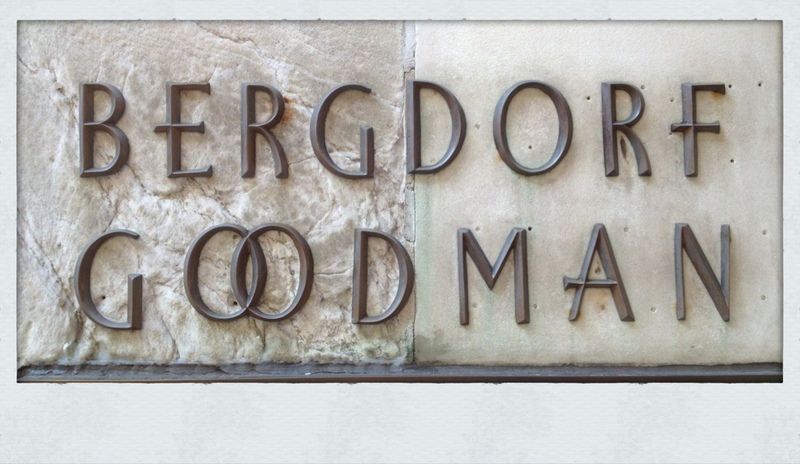 On our last visit to New York, I made my homage trip to Bergdorf Goodman, and was drawn to the enormous selection of hotel silver that they had amassed. Seeing so much of it at one time made me a tad dizzy with excitement. 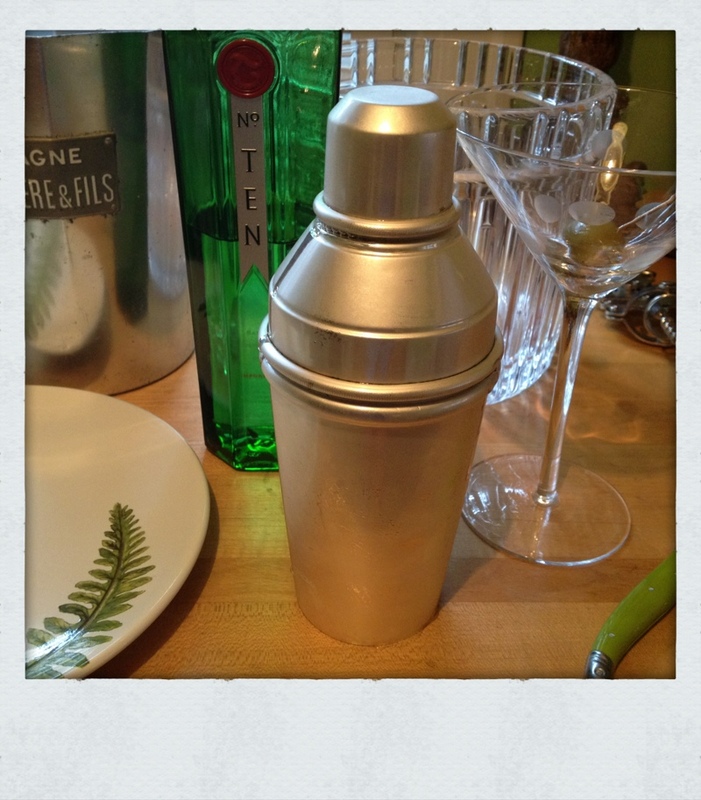 I was in the market for a new (old) martini shaker to give to Mister Sive for his big birthday. I knew I had landed in the right spot. If you are ever in the market for top quality hotel silver, this is the store for you. The assortment of shakers was mind-blowing. I finally settled on the above beauty. The hotel silver they sell has been beautifully re-silvered, cleaned and polished–so it will once again shake, shake, shake. Most of the assortment is from England. This particular shaker is from the 20’s. I think it has found a happy home. Perfect for our Friday night martinis with pizza. 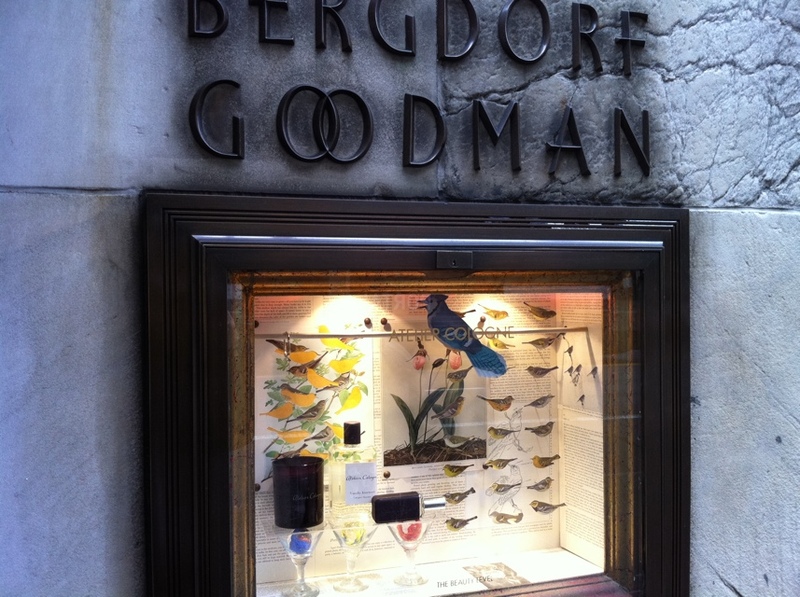 It is hard for me to be in New York, whether for business or pleasure, and not pay homage to Bergdorf Goodman. I have been a fan of the store for some 20+ years, and I always draw inspiration from it. The windows are always stellar and a huge visual treat. The small bird window was sublime, and had a tremendous amount of detail for such a small window. The large window with it’s organic theme made my heart sing. The varying shades of earth tones with feathers and fronds was top notch. The store carries many of the finest brands, and the people watching is out of this world. My only disappoint this visit was I was not “wowed” on the home section floor as I have been in the past. While the product was still amazing, many of the displays lacked punch. It really shows how much work it takes to keep things fresh & evolving, and that displays are not always going to hit a home run. In the past, displays were more creative vignettes, while this visit much of the same product was just grouped together–in my mind lacking a level of creativity. What I took away from the experience, is how important it is to keep the displays fluid and fresh. It was and always will be at the top of my list when I am in the city. When I returned home, I had a lovely Bergdorf Goodman box waiting for me as a “thank you” from Pam, who joined me on this adventure. It was a perfect way to end the trip.